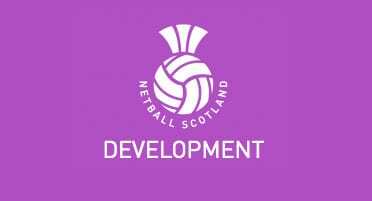 Within this page you will find details of the current National competition structure that Netball Scotland coordinates on behalf of its members, clubs and Districts. 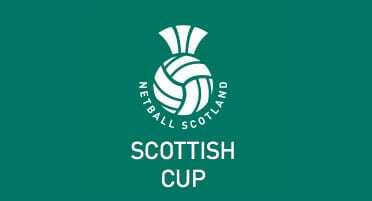 For more information on our competitions or if you have any additional queries then do not hesitate to contact our Competitions Administrator Emma High on competitions@netballscotland.com or 0141 428 3464. 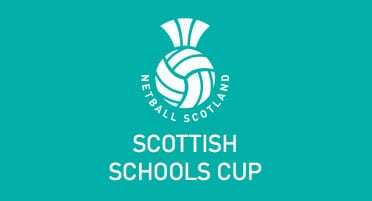 Useful resources used by all our clubs and volunteers who compete in the above competitions can be found on the within each specific competition page. 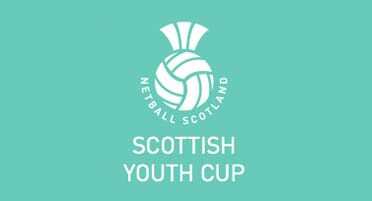 These pages includes contact lists, match result sheets, competition packs and copies of the Rules, Regulations and Recommendations for each. For more local competition opportunities, use our Club Finder to locate your nearest club that offer experiences for a range of abilities, from Bounce Back to Netball to our more competitive clubs who are involved in local, regional and National competitions. 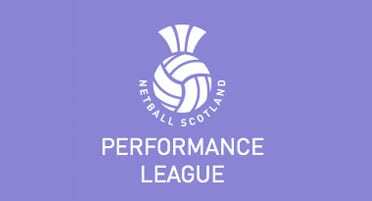 If your club is not currently affiliated to Netball Scotland but would like to be in order to participate in one of our competition structures, please have a read over our Membership pages or contact membership@netballscotland.com or call the Netball Scotland office through 0141 428 3460.